In a competitive move to enhance Aston Shaw’s service offering, highly experienced Finance Director, Justin Lavery, has been appointed to head up the firm’s new corporate finance department. 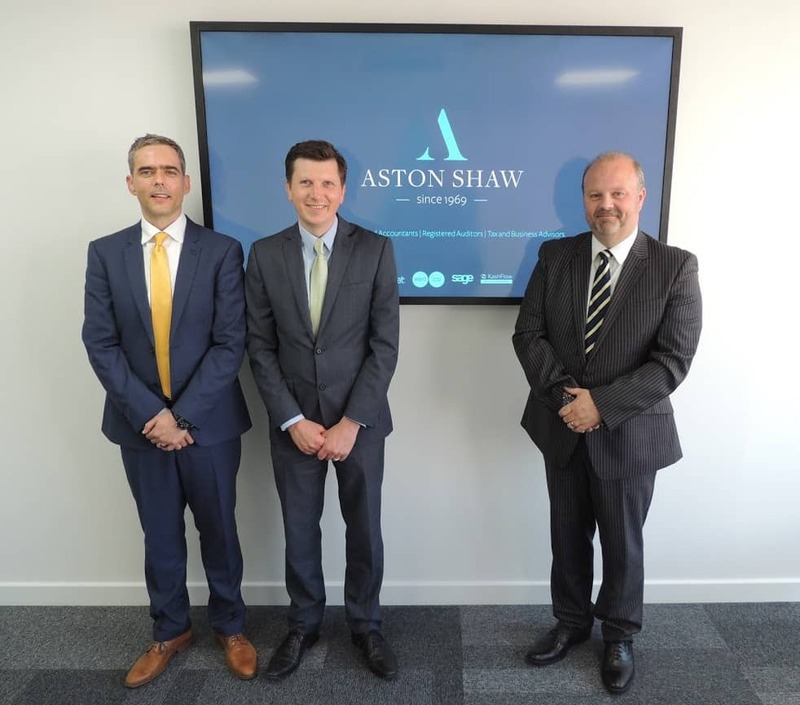 This is a big step for Aston Shaw and signals a strategic transition towards becoming a firm that offers the complete range of financial and business services. Justin joins Aston Shaw with 26 years experience in corporate finance, and has extensive knowledge of a wide range of both industry standard and niche finance and insurance related products. Justin’s career has seen him fill a number of Director and senior roles within the B2B funding arena, during which he amassed a proven track record for delivering quantifiable results. Aston Shaw would like to formally welcome Justin Lavery to the team; we wish him every success here at the firm and hope he enjoys working to further expand East Anglia’s fastest growing accountancy firm.